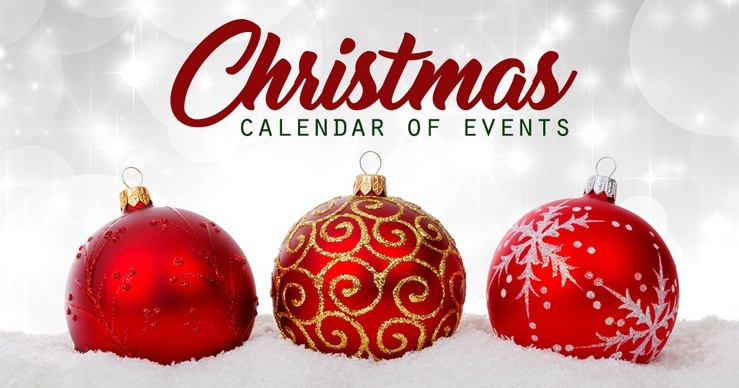 The 29th Annual Christmas in Fair Park is Friday (Nov 30) from 4:00 pm until 8:00 pm and Saturday (Dec 1) from 9:00 am until 3:00 pm. There will be four buildings of arts, crafts, gifts, food, and entertainment for children. Red River Valley Fair Association is the sponsor. The Annual Lighted Downtown Paris Christmas Parade, with the theme “Christmas Stories” will be held Saturday ( Dec 1) at 6:00 pm. The Paris Downtown Association is the host. The Paris Community Theater is presenting the 30th Annual “Songs of the Season” Sunday (Dec 2) at 6:30 pm at First Christian Church in Paris. The program will be performed by the Paris Community Choir accompanied by an orchestra and string quartet. Tickets are $10. A Holiday Dinner Theater is Monday night (Dec 3) at First Christian Church-Paris in the Fellowship Hall. The program will include a meal with Christmas & Gospel Music featuring Nashville Recording Artist Chris Golden. He is the son of Oak Ridge Boys’ William Lee Golden. Tickets are $35 each for meal and concert or Table for eight is $250.